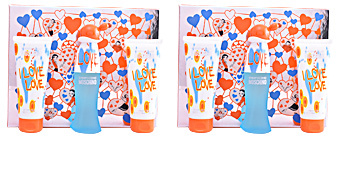 I Love Love by Moschino is a “Eau de toilette“ of feminine citrus notes and fruity, sparkling, vibrant and fun, the perfect choice for spring and summer days. 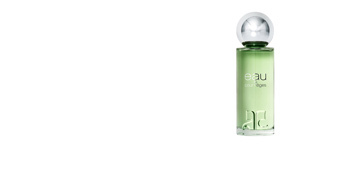 It was launched in 2004 by the hand of Olivier Cresp, a friedly and elegant french perfumer, creator of several high perfume fragrances. He wanted to pay tribute to all romantic women shaping their essence into this creation. Among its top notes we highlight orange, grapefruit, red currant and lemon, which give an intensive citrus twist to make way for cattail, lily of the valley, cane sugar and cinnamon, responsible to bring body to the fragrance, to finally welcome wood notes like cedar and musk, fused to endow it with durability and prolong its smell awakening. PASSIONATE AND CHEERFUL. 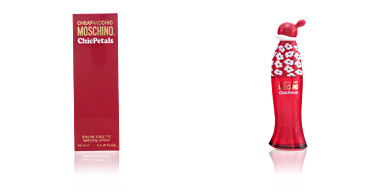 This “Eau de Toilette“ is intended for all those women who live every day with passion and enjoy every moment as if it were the last. BOTTLE TRIBUTE. 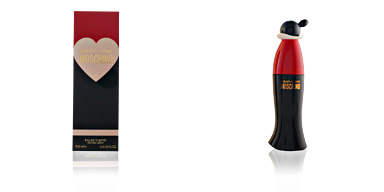 This firm wanted to honour Popeye’s Olivia, creating several bottles for their fragrances in her figure. This is perhaps the most original collection thanks to its bright colours. SPRINGTIME AND SUMMERY. 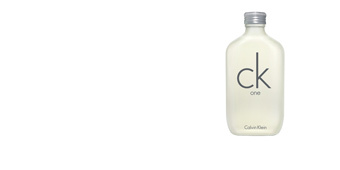 Thanks to its citrus notes, it is the perfect choice for summer because it brings in a lot of freshness. 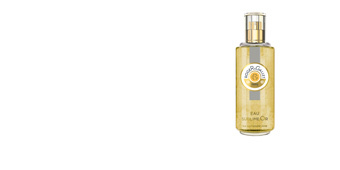 Top notes: Orange, grapefruit, red currant and lemon. 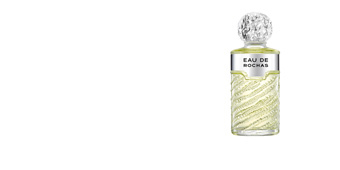 Middle notes: Tea rose, cattail, lily of the valley, cane sugar and cinnamon. 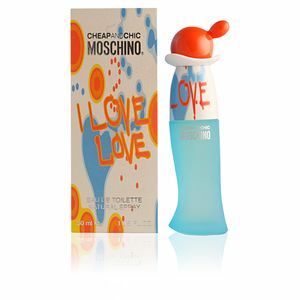 I Love Love by Moschino is a fragrance with citrus and floral notes. 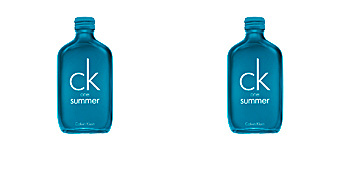 Because of its essence, it is a perfect fragrance for daily use during the hottest times of the year. 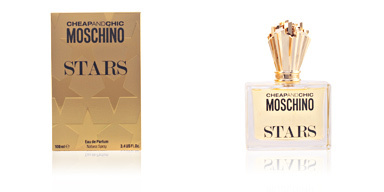 Its fusion of musk and cinnamon notes makes this a long-lasting fragrance. Recommended for women between 20 and 35 who are seeking an explosion of joy, energy and optimism in their daily lives.